In acest moment este cea mai buna camera web existenta acceptata si recomandata de toate site-urile de videochat. 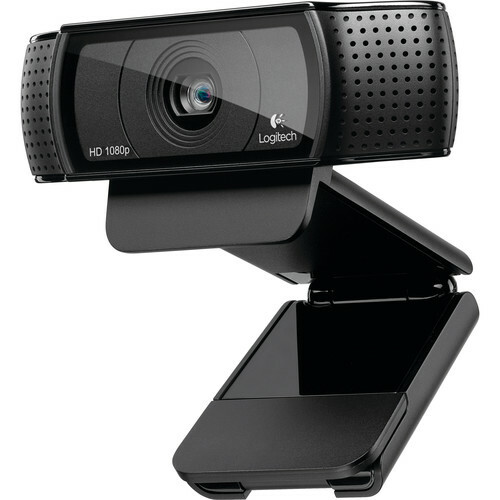 It is a new Logitech HD webcamera with a remote control. Does anyone have experience with it? I now this new webcam, its verry nice but...she dont have one stabil software, working good with software for logitech C920 but not..better , i hope logitech launch soon new software for this webcam.